ID: 256 ~ Source: Duplechien. 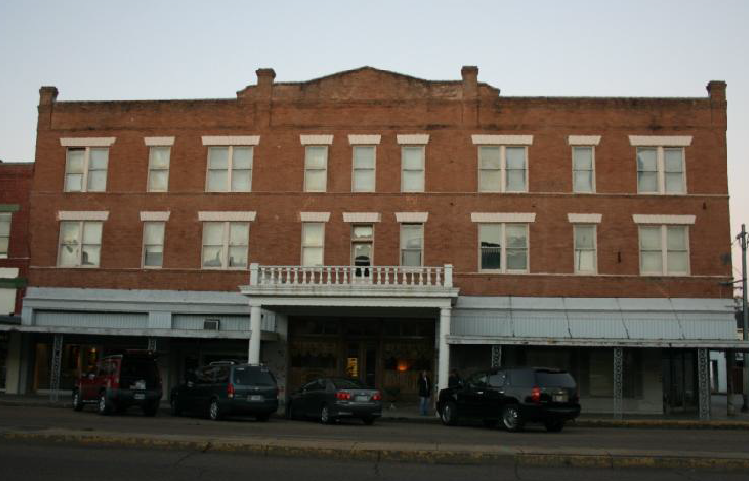 “Egan Hotel - Crowley, LA (A Secret Mafia Hangout).” Haunted Nation, 23 Aug. 2016, hauntednation.blogspot.com/2016/08/egan-hotel-crowley-la-secret-mafia.html. Front of the Egan Hotel.